Polly Scattergood and James Chapman (Maps) aka onDeadWaves have unveiled the new video for “California.” This long-shot cavort through a ‘70s Californian pool party à la Boogie Nights was directed by Mexico’s Groovy Chaos, who has previously directed videos for Moby. “California” is taken from the band’s debut, self-titled, album. 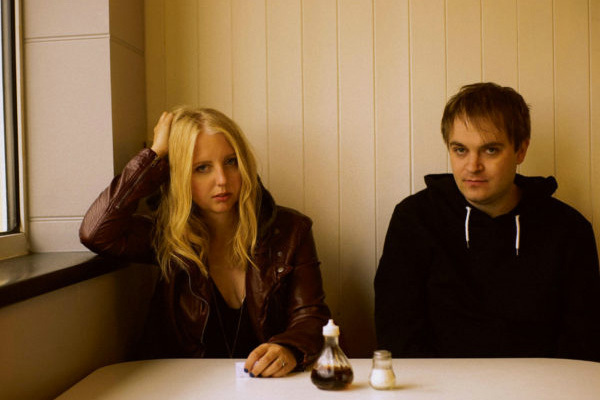 Described by The Arts Desk as “one of the year’s essential albums,” onDeadWaves are Polly Scattergood and James Chapman (aka Maps), who met at Mute’s legendary Short Circuit festival where they each performed one another’s songs. Watch the video for “California” below!